The Americans planned an attack on a key British Fort, Fort George that was located on the Niagara River opposite Fort Niagara. The Americans had 4,000 troops at their disposal. On May 25th they began to bombard Fort George from Fort Niagara and other positions. The British commanders Brigadier General John Vincent were now aware that the Americans were going to attack. He had 1,000 troops at his disposal. His problem was that he did not know from what side the Americans were going to attack. He decided that they would land along the Niagara River thus gaining the support from Fort Niagara on the other side. The American forces under the command of Colonel Winfield Scott landed on Lake Erie instead. In the early hours of May 27th American forces landed with four hundred troops at Newark. 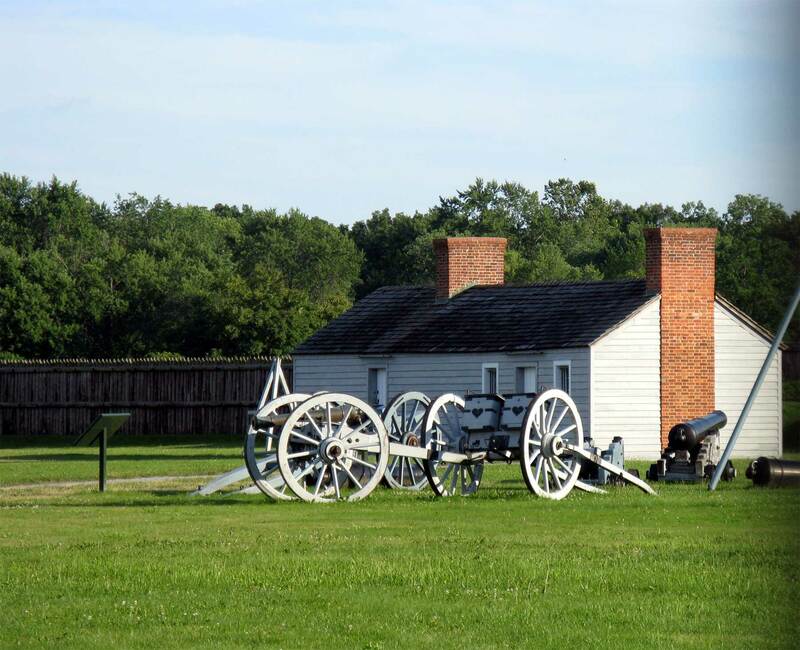 The British forces tried to stop the Americans from landing putting up a spirited defense. They were unsuccessful and once they American had landed Vincent decided that there was no way he could stop the American forces. He ordered a Fort George blown up and an immediate withdrawal of his forces. Scott advanced so quickly that the Americans managed to extinguish the fuses before most of the fort could blow up.